Explosive activity continues. Volcanic Ash Advisory Center (VAAC) Washington warned about a volcanic ash plume that rose up to estimated 14000 ft (4300 m) altitude or flight level 140 . INFO SOURCE: WEB CAM. GEOPHYSICAL INST. 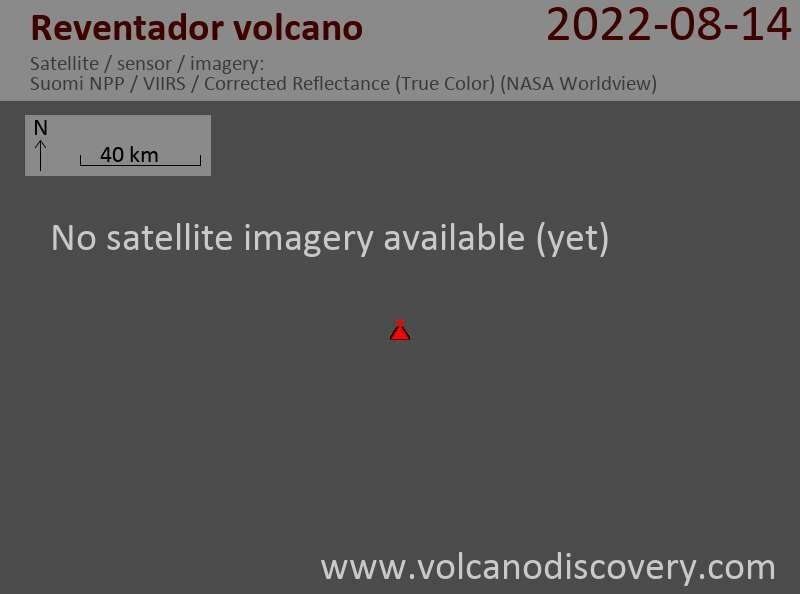 Reventador Volcano Volcanic Ash Advisory: INTMT VA CLDS. Reventador Volcano Volcanic Ash Advisory: POSS VA CLD IN STLT. Kilauea volcano photos: The most active volcano in the world with a record long lasting eruption since 1983: images of lava flows, lava lakes, explosions, lava meeting the ocean, aerials and more.